Are you looking to renovate your guest bathroom, powder room, or master bath? Regardless of your needs, BathroomBro can help. Serving Mississauga and its neighborhoods, we make every effort to flawlessly conduct your bathroom renovation in a professional manner. We are reliable, trustworthy, and accredited by the relevant construction authorities. Unlike other dishonest bathroom contractors in Mississauga who have unqualified staff in their payroll, we have a team of experts who are always ready to fully apply their proficiency in turning your bathroom renovation ideas into reality. We not only take heed of your family’s practical needs but also your budgetary requirements and personal design preferences, ensuring your bathroom renovation project meets or exceed your expectations. 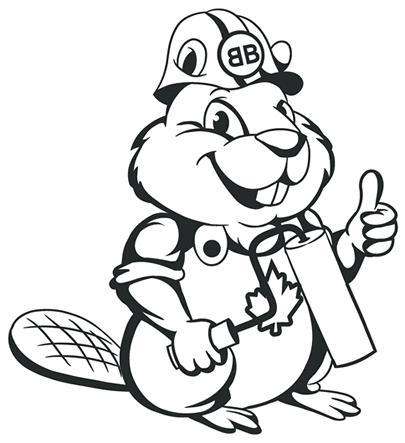 At BathroomBro, we are passionate about turning your raw renovation ideas into something you have never thought of. Notably, we have a very customer-focused approach, and client satisfaction has always been our goal. Transparency – In all our endeavors, we emphasize transparency. Clients can, therefore, expect no hideous surprises. 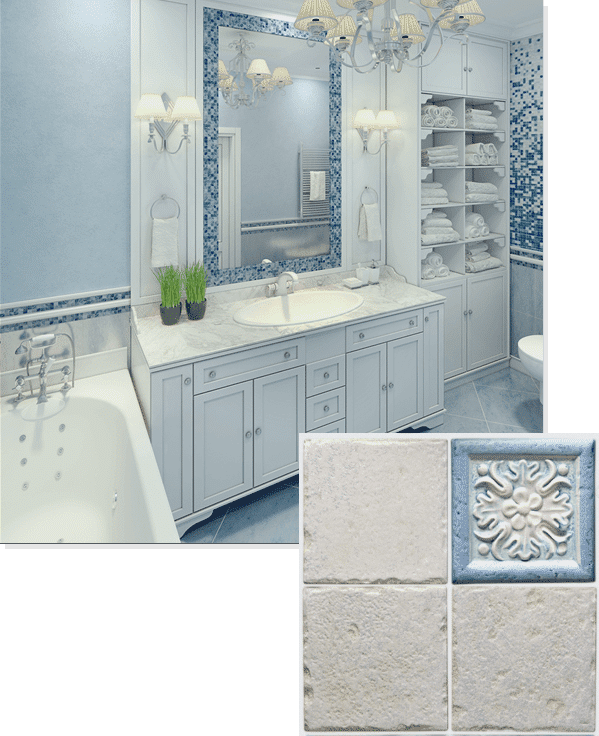 Personal Approach – Our bathroom renovation Mississauga staff always remain in close communication with you to make sure that everything is progressing the way you envisioned. With a wide range of styles, fixtures, and construction designs available today, you can transform your restroom into a small haven, where you can always retreat after a hard day’s work. 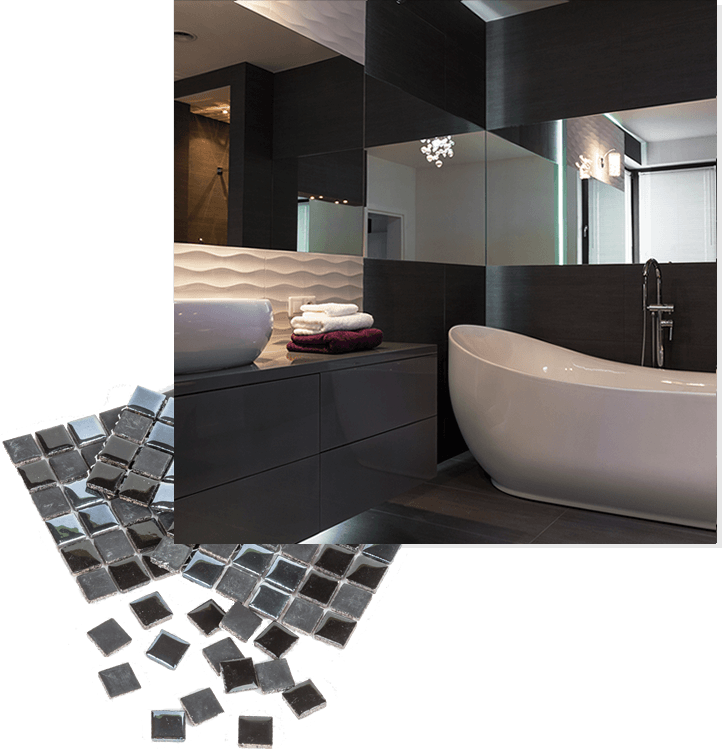 Basically, with our bathroom renovation Mississauga services, we can help you create your dream bathroom. As competent, licensed, and insured bathroom contractors, the BathroomBro does it right the first time, taking care of everything from planning to execution. If you wish to know more about our services, contact us now or schedule for a meet up with one of our experienced bathroom renovation Mississauga professionals!